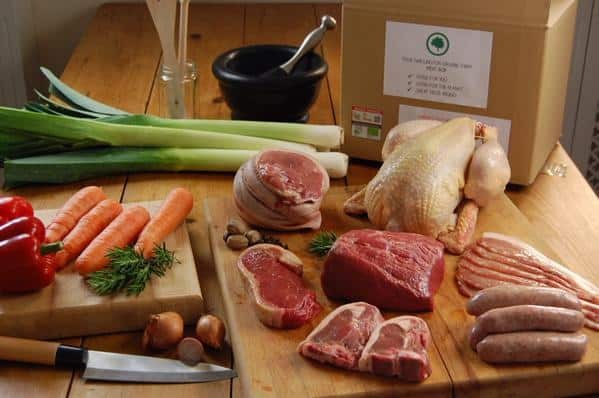 Swillington Organic Farm offers organic meat boxes that introduce a better way to eat meat. This outstanding meat boxes from Swillington have been delivering quality meat to kitchens in UK. The organic meat box is a combination of veggies and meat, fresh from farm. The mission of the business is to connect you to fresh and delicious food from farm straightly to your kitchen. 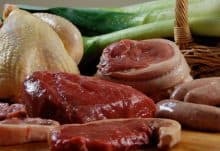 Their meats are special as they are delivered through a nationwide service from United Kingdom down to your home. Their wide variety of meat boxes is a convenient way to plan every meal for the month. Your family will enjoy the mix of meals that is included in each box. There are roast meats, slow cooked one as well as quick meals good for breakfast, lunch and dinner. You will have nothing to worry about what to prepare for your family meals because the box is full of delicious meals that will suit your family’s taste for food. You will never regret with the quality of their offers. The best offer from Swillington Organic Farm is their mix match wherein every box is prepared with perfection. They make sure that the recipes in the box will suit your likes. Also, they assure that it is tailored according to your need. You only have to choose among the boxes provided for you and it will be delivered straightly to your kitchen. Just subscribe to their offer and create your own account. You will surely get the best value out of your money. Get your order now and it will be delivered to you. 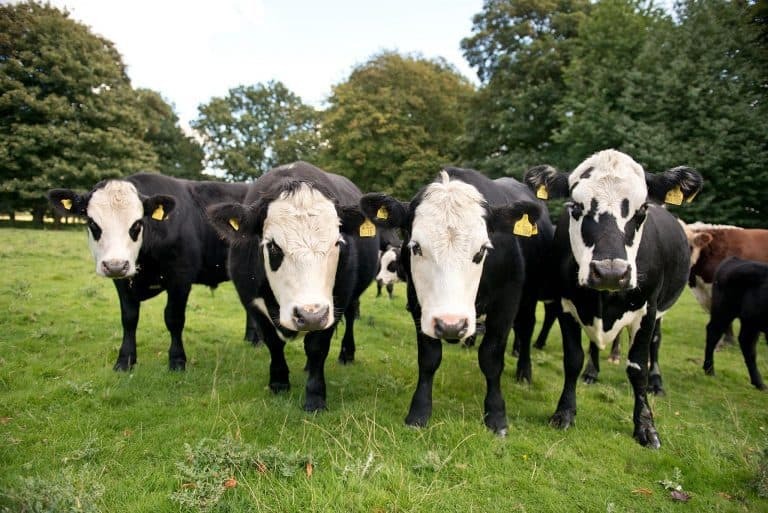 How would you rate Swillington Organic Farm ?